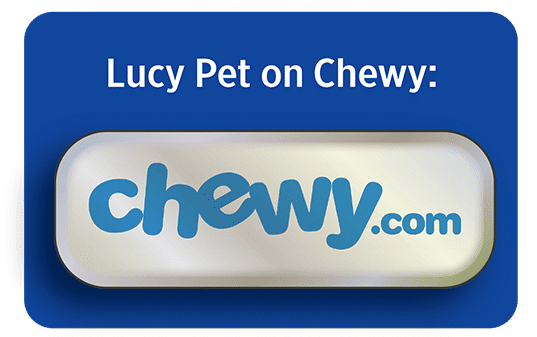 The Lucy Pet nutrition team includes professionals from the pet industry, animal nutrition, animal physiology, sourcing, manufacturing and veterinary health care. We’re not part of some huge corporation with layers and layers of red tape. We are real people who are working with animals every day with one goal in mind, to help animals. Our nutrition team specifically has well over 200 years of combined experience in dog and cat nutrition and animal health. We’re people who love pets, are experts in our respective fields, and who understand what consumers want and what pets need to thrive. 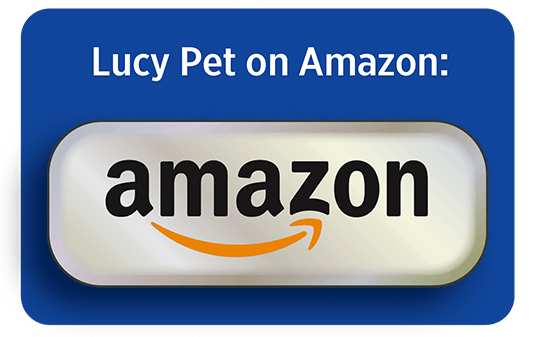 Lucy Pet is proud to work with one of the world’s leading experts on digestive health, whose research is the cornerstone of our P.B.F. technology. 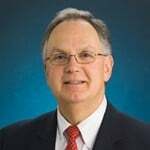 Dr. George C. Fahey is Professor Emeritus of Animal Nutritional Sciences at the University of Illinois. For over 40 years he has conducted extensive research on gastrointestinal tract health and the role of macronutrients in digestive physiology and health of the gut. He has pioneered research on companion animal health and nutrition. He discovered the optimal sources and concentrations of dietary fibers in pet food, to include identification of the relationship between fiber fermentability, nutrient digestibility, and digestive tract upset, and prebiotic efficacy in dogs and cats.